Allied Commercial is a rapidly-expanding national company with offices and operations across the United States & Caribbean. Our success is based on our simple dedication to providing an authentic business value to each and every one of our client-partners. Paradigm Services Inc, dba Allied Commercial Financial is a Registered ISO of Wells Fargo Bank NA, Walnut Creek, CA. © 2019 Allied Commercial. All Rights Reserved.  Allied Commercial is a registered ISO of Wells Fargo Bank, N.A., Walnut Creek, CA. Allied Commercial is a registered ISO of Deutsche Bank, USA, New York, NY.